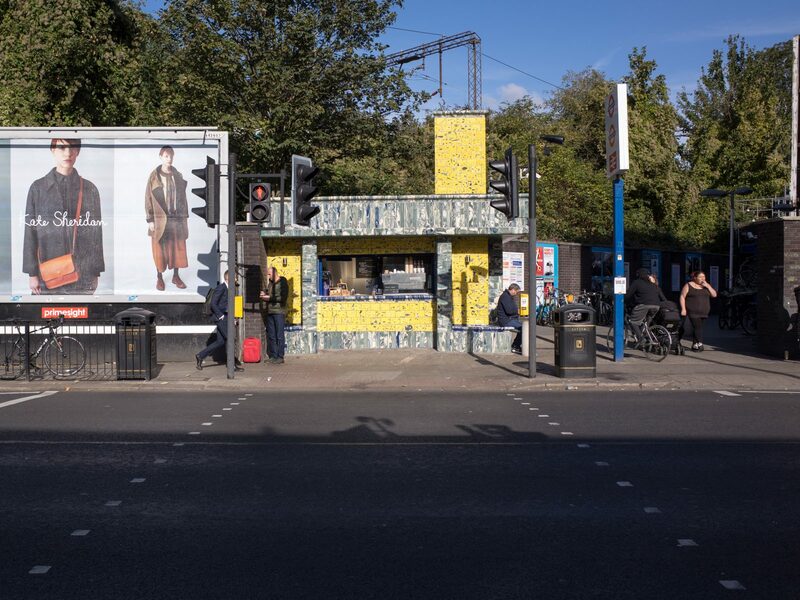 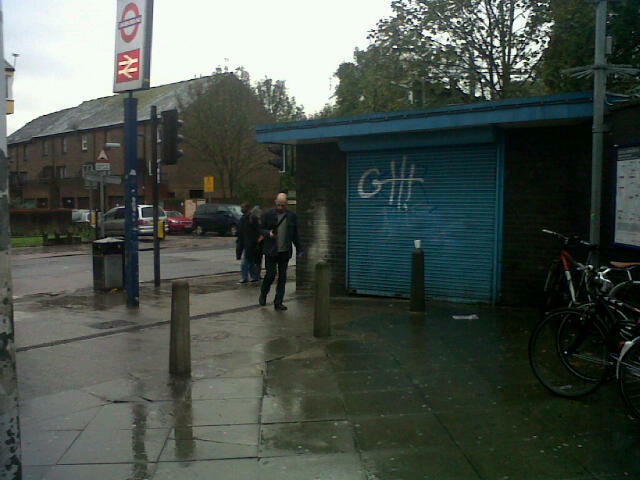 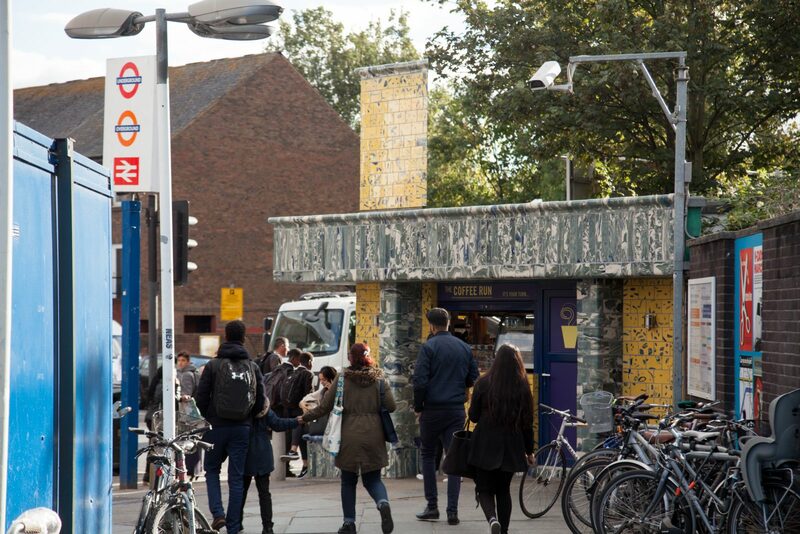 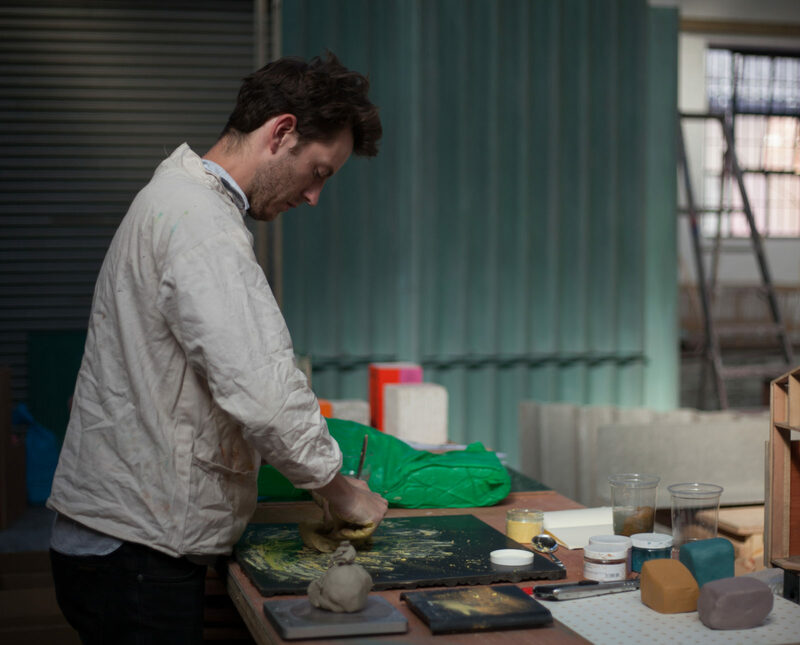 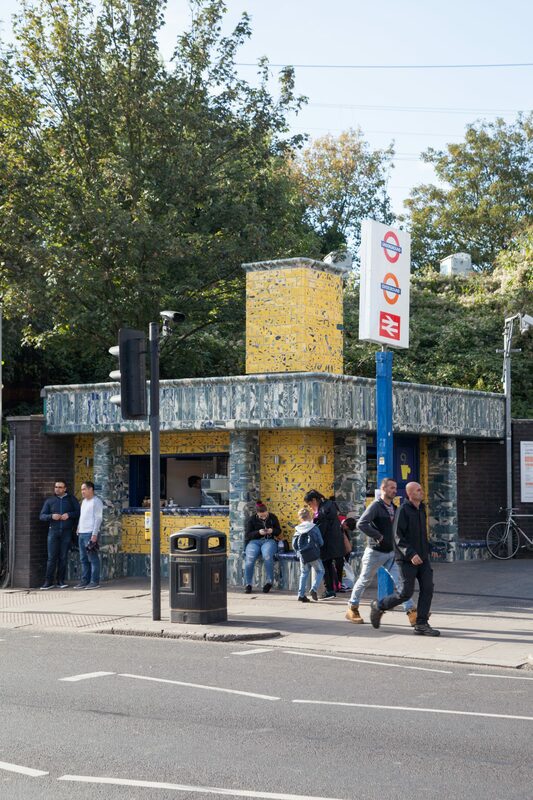 Clay Station is a collaboration with the artist Matthew Raw commissioned by Art on the Underground. 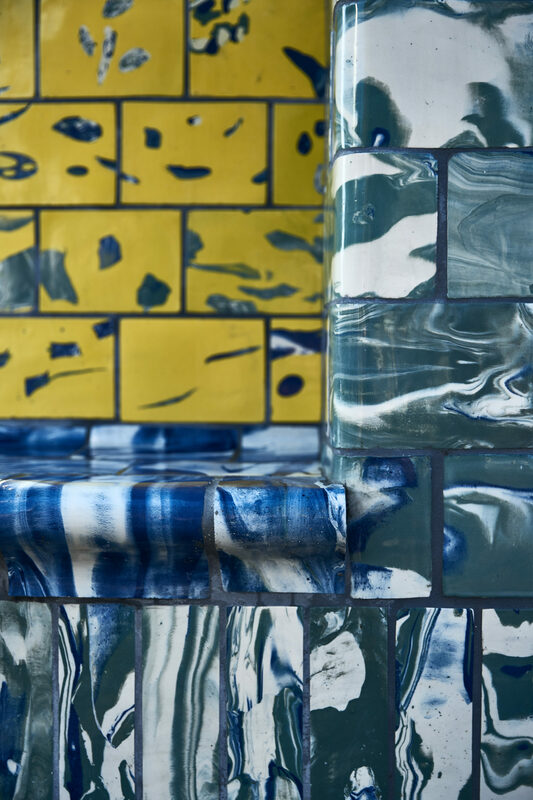 Building on London Underground’s rich heritage of ceramics, the project involved the production of more than a thousand hand-made tiles as part of the refurbishment and remodelling of a commercial unit at the entrance to Seven Sisters Underground Station, which has lain empty for more than a decade. 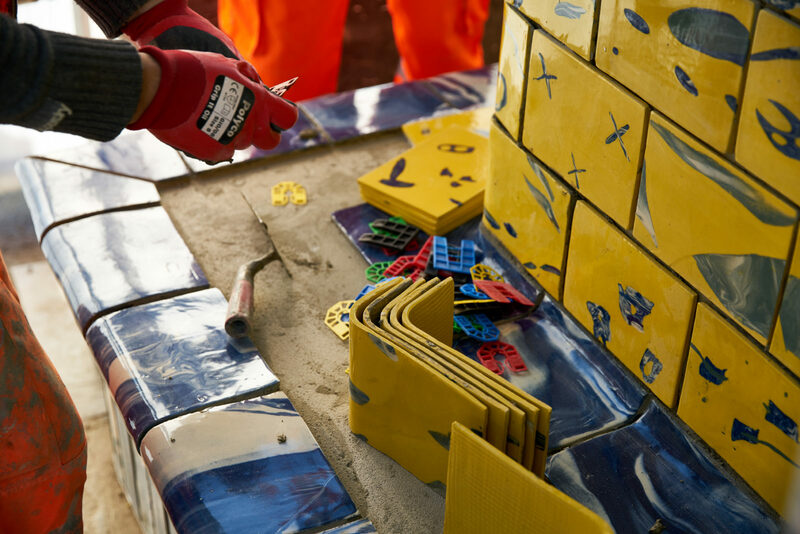 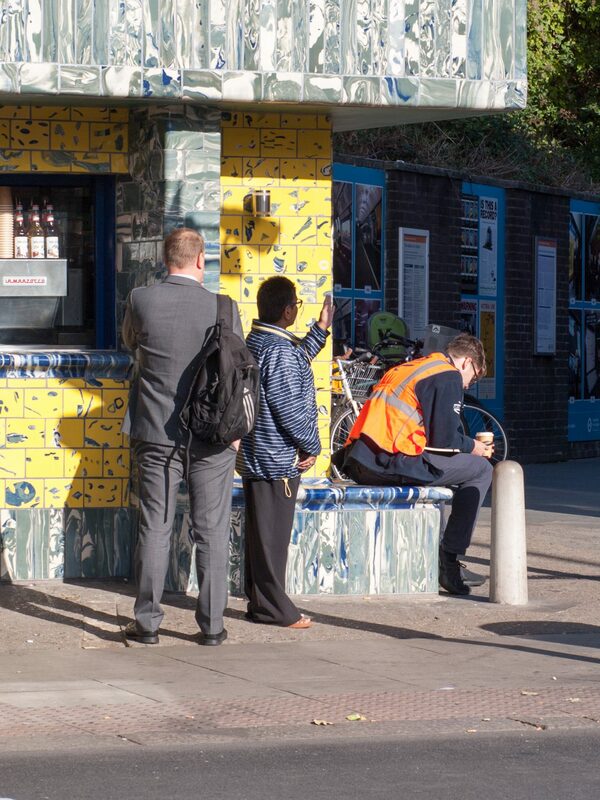 TfL’s contractors and SWIP team were used for remedial and build out works – which included the introduction of new bench seating, tower and external lighting – and the tiles were made by Assemble with Matthew Raw and assistant Gerald Mak, with help from two apprentices through the New Direction/Create Jobs training programme. 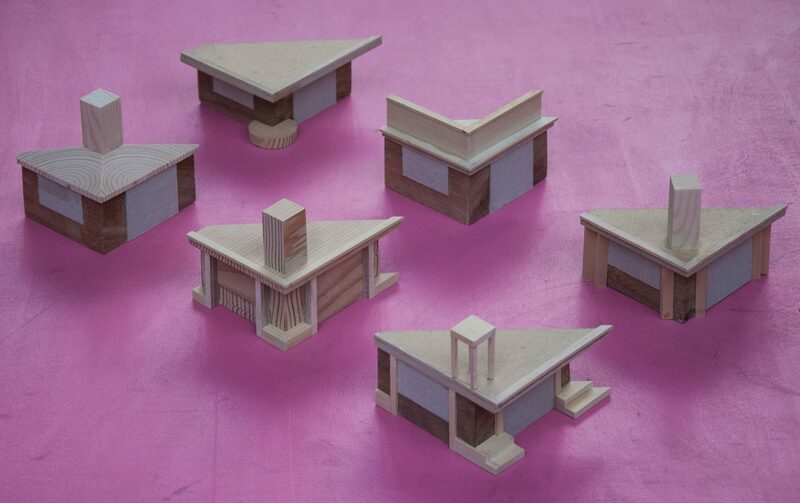 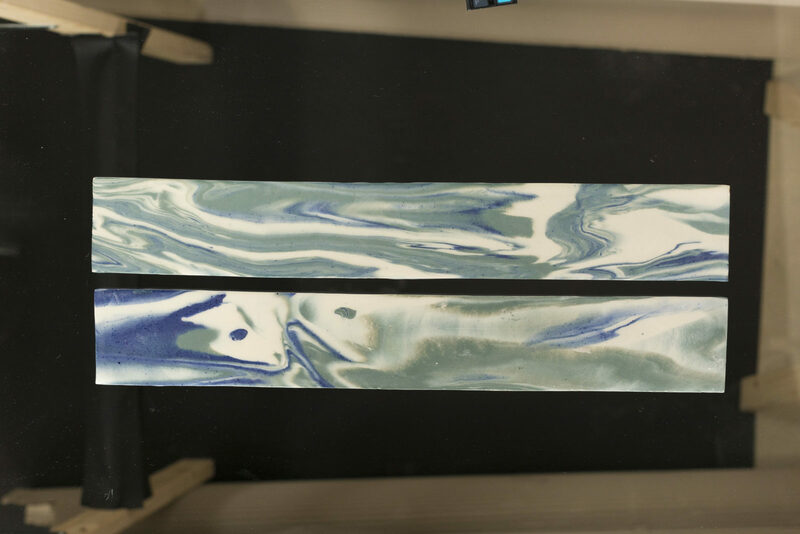 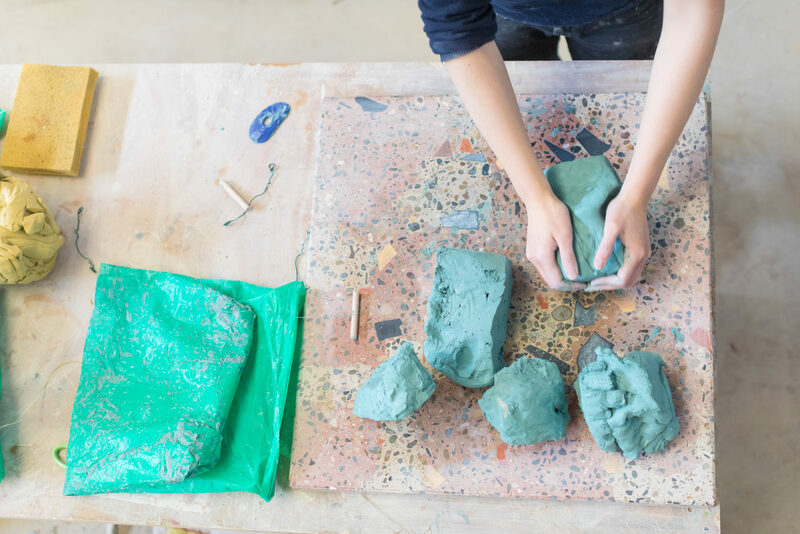 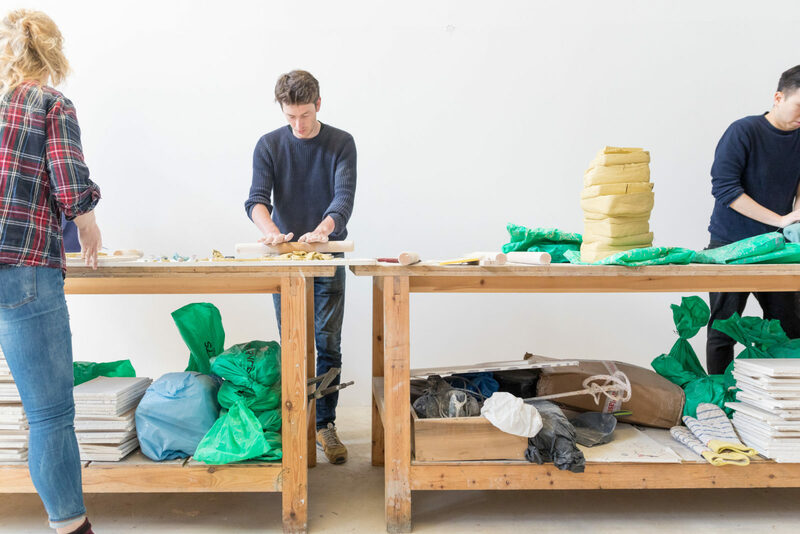 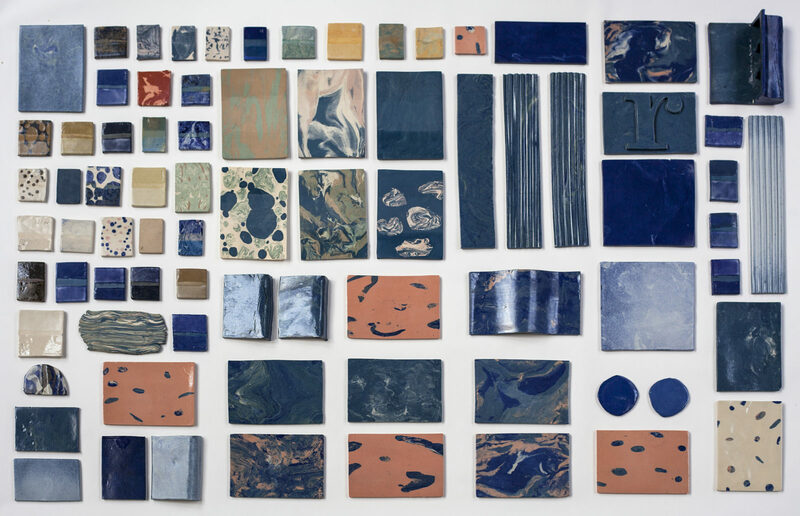 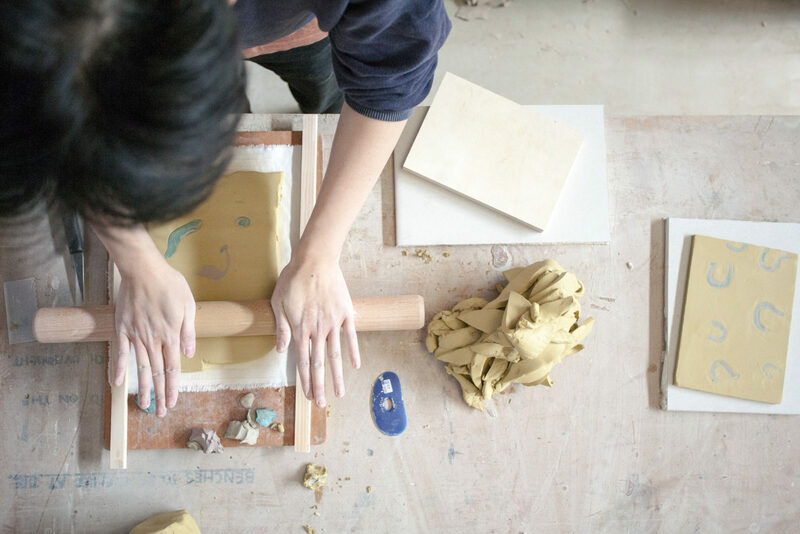 Following an extended period of testing and experimentation, these tiles were made over the course of several months in the project space at Sugarhouse Studios and within the commercial unit itself, which was equipped with a small table-top kiln. 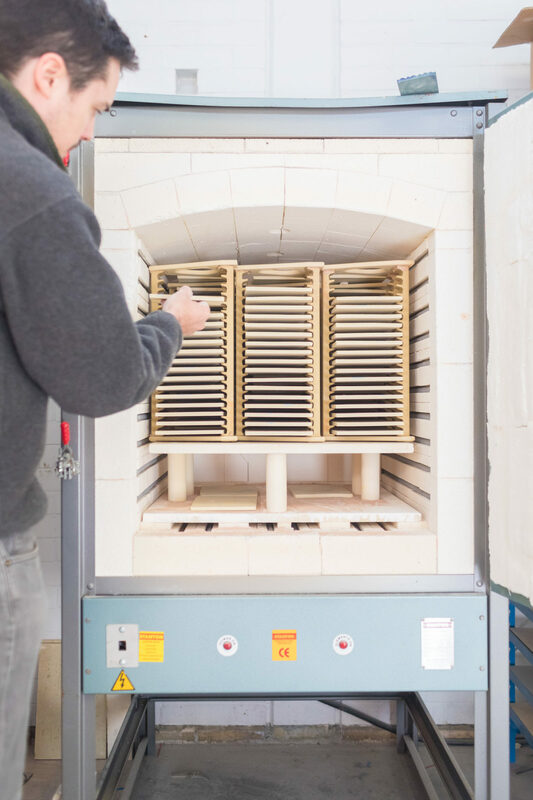 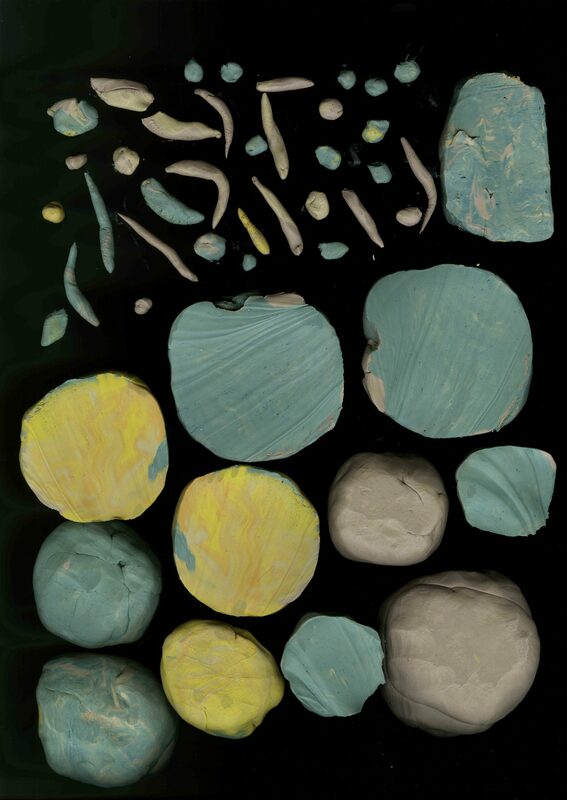 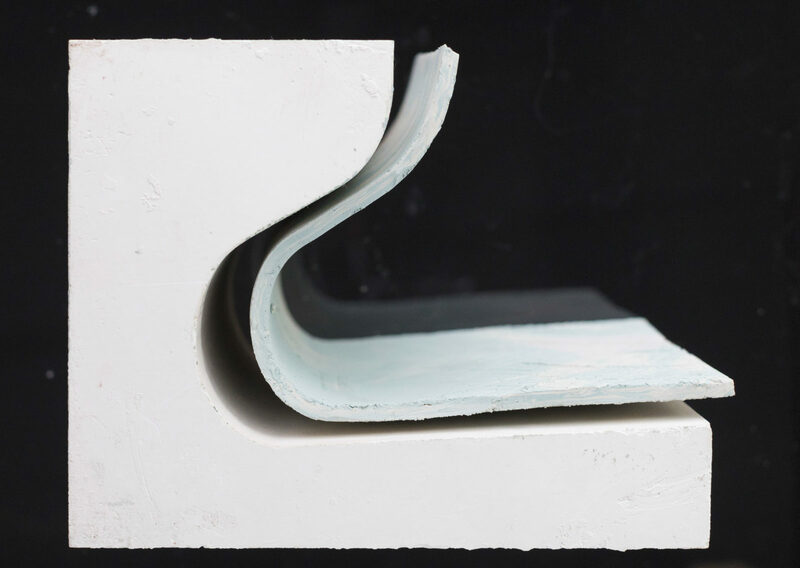 This production entailed colouring more than a tonne of superwhite high firing earthenware clay with body stain and mixing together different blocks in combinations before they were sized, rolled, moulded, cut, dried, fired and glazed by hand. 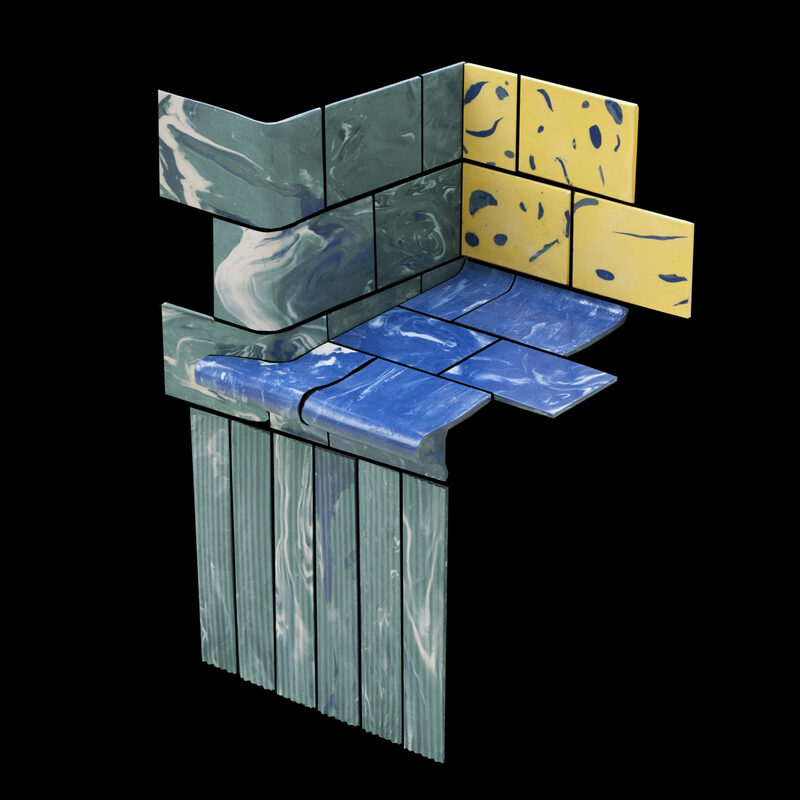 The resulting flat and specially profiled tiles formed from this process have been used to clad the exterior of the building and each one is unique.